To find out the latest news from Royal Alfred, please click on the articles below. 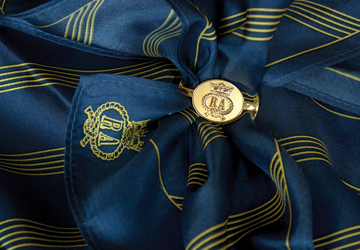 To discover more about Royal Alfred, explore our archive where you can find news from our 150th Anniversary in 2015 or read about events from previous years. 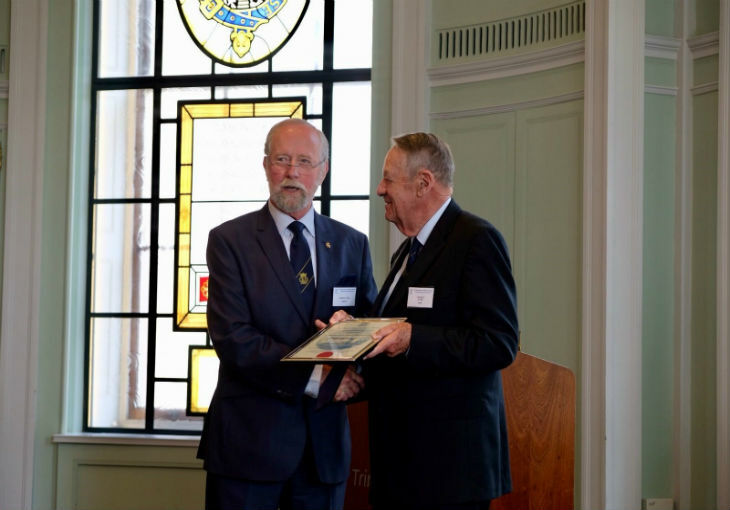 Residents, tenants, volunteers, staff and other distinguished guests turned out in force to London on 1 June, to celebrate 152 years of The Royal Alfred Seafarers’ Society at the maritime charity’s Annual General Meeting. 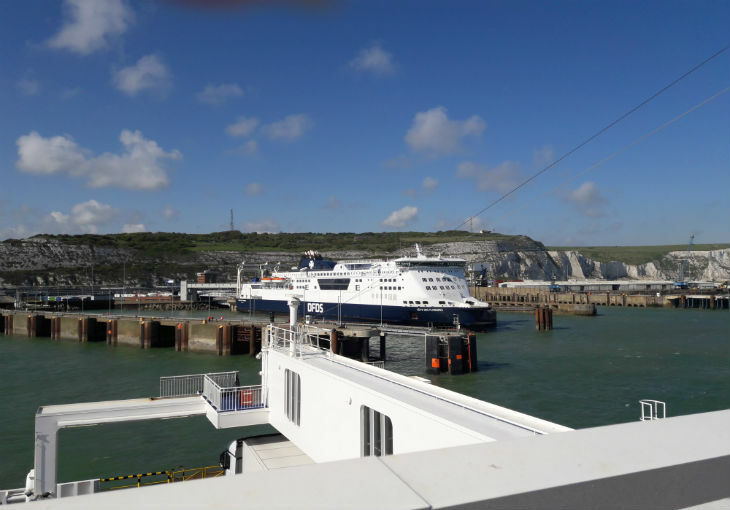 Staff at maritime charity, The Royal Seafarers’ Society, have taken part in the care facility’s pioneering Maritime Acquaint Training programme which helps staff better understand their seafaring residents. 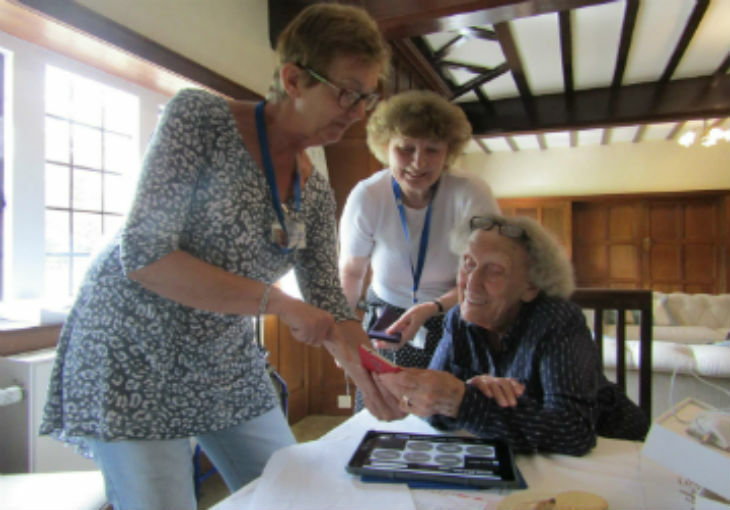 The Royal Alfred Seafarers’ Society has launched an innovative therapy programme at its Banstead home after winning a £5,000 grant to fund new technology.